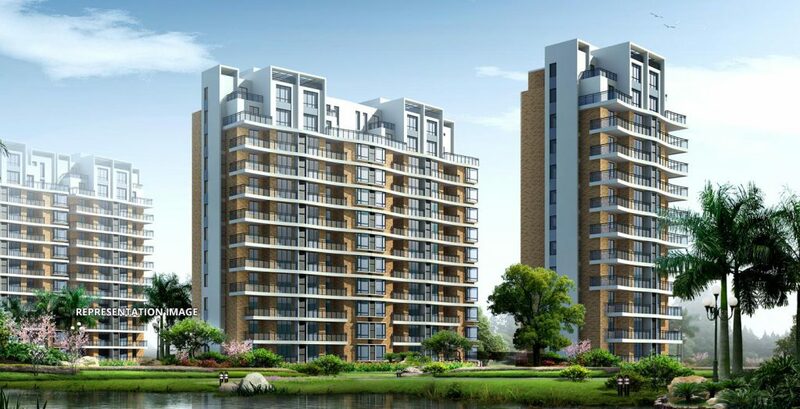 Godrej Aqua 2 and 3 Bedroom new launch residential apartment project from Godrej Properties located at near Yelahanka Air Force, International Airport Road Hosahalli Main Road, Bangalore. 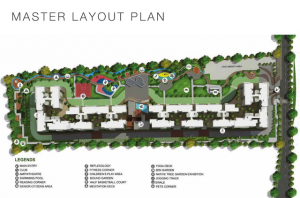 The property is expected to be spread over large Acres of land with more than 70 percent of the land area dedicated for landscaping, water bodies and greenery. Godrej always thought ahead with whatever they have put our hand to. 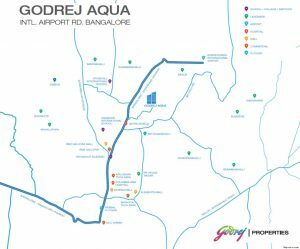 At Godrej Aqua, the property never intend to build just a home, but a foundation that will revolutionise the way water is used in Bangalore. Bengaluru’s First Homes with Fully Sustainable Water Management System. Godrej intends to lay a foundation that’s supported by four solid principles – Recharge, Reduce, Recycle and Water Quality. Thereby ensuring that the vision of water sufficiency in every home is a reality that’s well within reach. Imagine a home that never runs out of water. A revolutionary water solution is coming soon to North Bangalore. 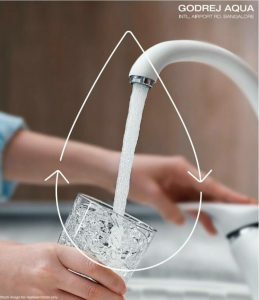 #BeWaterSecure. 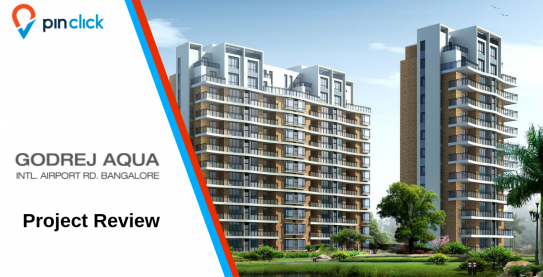 The property is located off International Airport road which is one of the fastest developing residential hubs in North Bangalore with excellent connectivity to the Airport, Outer Ring Road and CBD areas such as Hebbal, Yelahanka and many more. 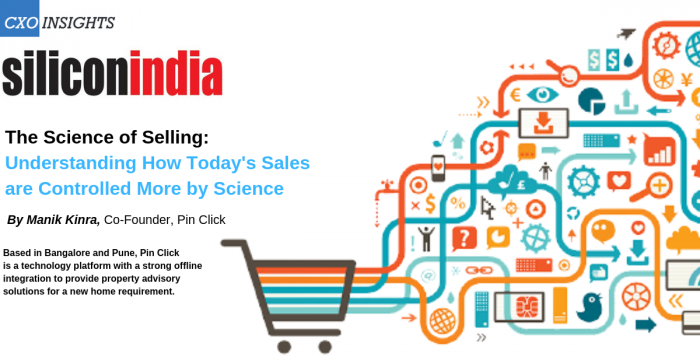 Major hospitals, schools, malls and tech parks are also in close vicinity. 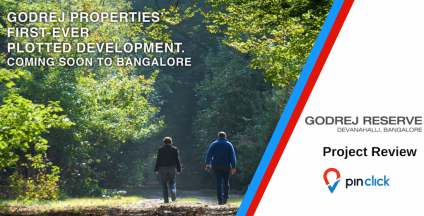 At Godrej Aqua, the builder never intended to build just a home, but a foundation that will revolutionise the way water is used in Bangalore. Godrej properties intended to lay a foundation that’s supported by four solid principles – Recharge, Reduce, Recycle and Water Quality. 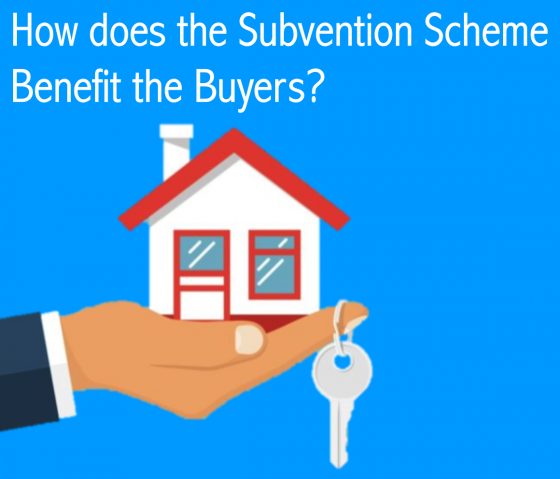 Thereby ensuring that the vision of water sufficiency in every home is a reality that’s well within reach.